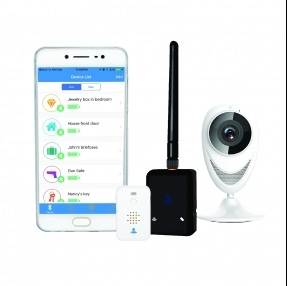 Starting at just $79.00 the iGoTracker Universal Monitoring System (UMS) provides better protection and piece of mind than other DIY home security systems. It allows you to keep track of your gun safe while you are away and can monitor if your safe is moved or opened by sending an alert straight to your phone and/or email. Sensors can also be attached directly to guns or other valuables to give you a direct GPS location of your monitored items. 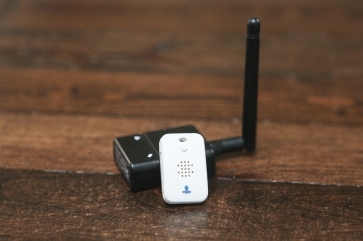 The iGoTracker is an inexpensive, effective gun safe alarm system. Get 24/7 real time piece of mind with a year of free monitoring with your purchase of the iGoTracker system. With preset or user defined parameters for alerts you can ensure your valuables are being protected in a way that makes sense. You can be alerted if any protected items are being moved, handled, touched, or opened in real time on your smartphone. 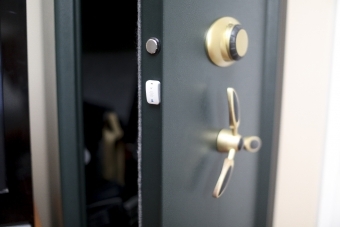 Extra protection for your safes, guns, cars, and home. The iGoTracker can be attached to doors, windows, jewelry, safes, cars and more to detect any unauthorized access to your valuables. Add extra protection to your guns by attaching a monitor and be alerted on your phone if moved which helps reduce the risk of child accidents. More affordable than other DIY home security systems. Other systems cost you over $400 every year with monthly fees! 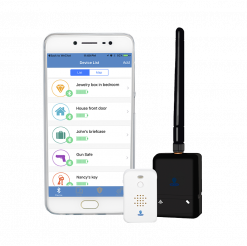 The iGoTracker starts at just $79.00 and provides better protection and piece of mind than other DIY home security systems. The camera is a Mini O 720P HD Wi-Fi video camera. With the IFTTT capability you can connect to smart devices and voice control with Amazon Echo. View the camera anywhere anytime through your smartphone or tablet. Provides secure video with multi-layer security and end to end video encryption. Includes added protection at night with night vision. What is Universal Monitoring System (UMS)?